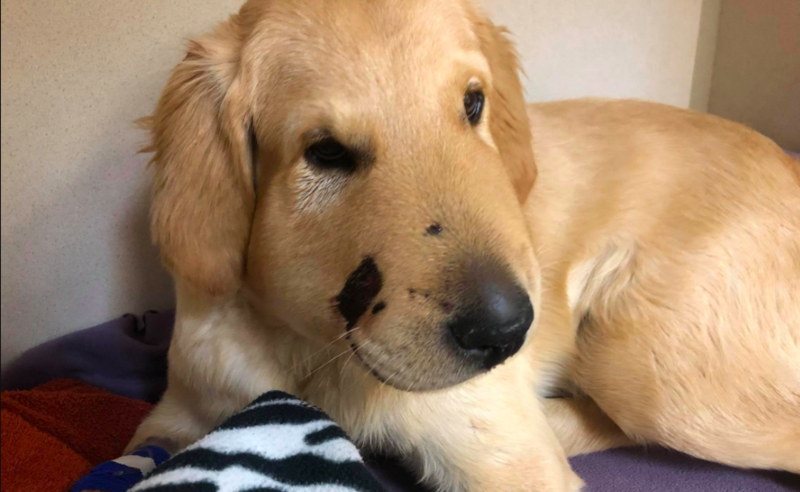 An Arizona woman was saved from a potentially lethal rattlesnake bite thanks to her loyal golden retriever puppy, Todd. The pup leaped in front of Arizona resident Paula Godwin, preventing her from stepping on the predator. Unfortunately, Todd took the brunt of a rattlesnake bite for his heroics. Still, Godwin assured well-wishers that he is doing well. Rattlesnake bites can be fatal if left untreated. If antivenom is swiftly administered, the probability of recovery is greater than 99% — a promising sign for this hero canine.